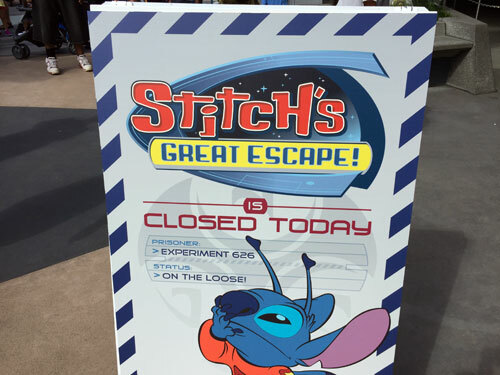 Could Stitch’s Great Escape Be On The Way Out? Stitch’s Great Escape in Walt Disney World’s Magic Kingdom has received some pretty bad reviews since it replaced ExtraTERRORestrial in 2004. 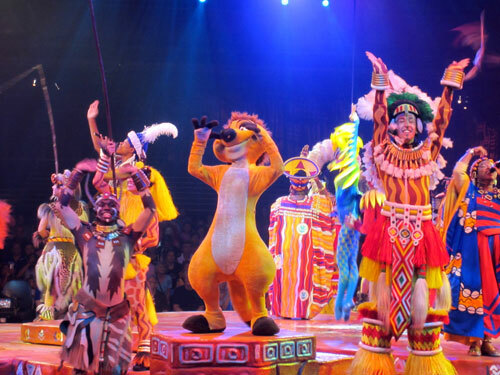 However, if the rumors are true, it looks like Stitch will be making one more curtain call before Disney closes the show forever. It’s been rumored for a while that Stitch’s Great Escape in Tomorrowland would be closing its doors. Whether this was more of a wish or a rumor, I’m not sure, but Disney recently announced that the attraction would be moving to seasonal operation (which is often, but not always, the kiss of death for a Disney attraction). Stitch’s Great Escape opened during the peak week of Thanksgiving and will also open between December 17th and January 2nd, but it looks like it will officially close in early 2017. While the last seasonal attraction, Wonders of Life in Epcot‘s Future World, was eventually abandoned, it seems like there are actually plans for the building that currently houses Experiment 626. Stitch is open seasonally now. 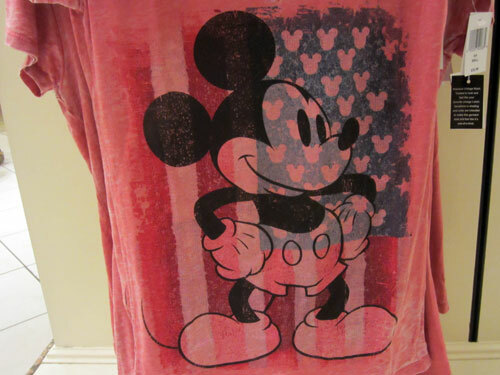 So why keep the attraction open seasonally instead of just shutting it down? Disney probably wants to keep Stitch operational at least through the peak periods this year to increase park capacity on the busiest days. They also might be waiting to get final budget approval, which should come in early 2017, to make sure that the new attraction is a go ahead. Finally, the plans for the replacement might not be finalized yet. Although it hasn’t been confirmed, many sources have said that a Wreck-it Ralph attraction will take the place of Stitch’s Great Escape. It will be a virtual reality game based on the Sugar Rush game in the movie. If this attraction goes through, the whole building will receive a makeover with the theater receiving a totally new seating style and each seat getting a VR headset. 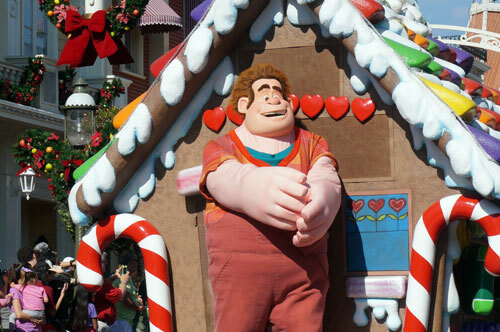 With a Wreck-it Ralph sequel scheduled for 2018, Disney probably wants to get this attraction open to capitalize on existing and new fans. However, some Tomorrowland fans wonder if such an attraction fits with the theme especially when the movie is based on vintage video games. 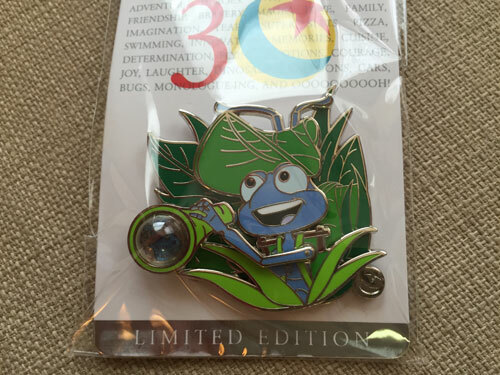 Could Ralph be moving into Tomorrowland? While Wreck-it Ralph does bring on some nostalgia, the attraction will be based on a very present and even futuristic technology. 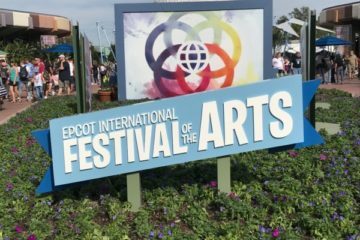 It’s would be the first virtual reality attraction in Walt Disney World. As I mentioned above, Disney hasn’t finalized any plans or even officially announced that it will actually be happening. Part of the problem might be this: How exactly will Disney create a top-notch virtual reality attraction without having really low guest capacity? I think Disney can deal with that. After all, Soarin‘ was just updated, and Star Tours is part of a massive makeover in Disney’s Hollywood Studios. Both of these attractions are simulator rides, and the capacity is pretty excellent. You can bet that the technology is improved on both as well. 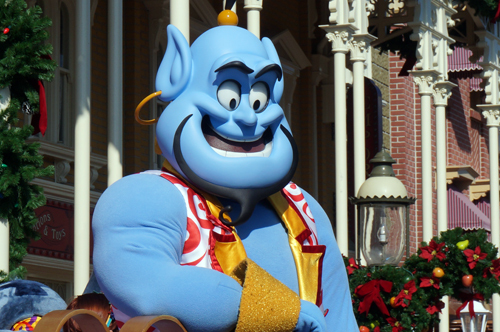 Would you be happy to see Wreck It Ralph take over for Stitch in Tomorrowland?